Grinding Eyes are proud to announce their first full length album; a self-titled LP. The album is an International collaboration; written in San Francisco and Sydney, recorded in Sydney by Owen Penglis (Straight Arrows / The Grates), mixed in Montpellier, France by Jim Diamond (The Hives, Dirtbombs, White Stripes, The Sonics etc) and mastered in Detroit USA at Ghetto Recorders. 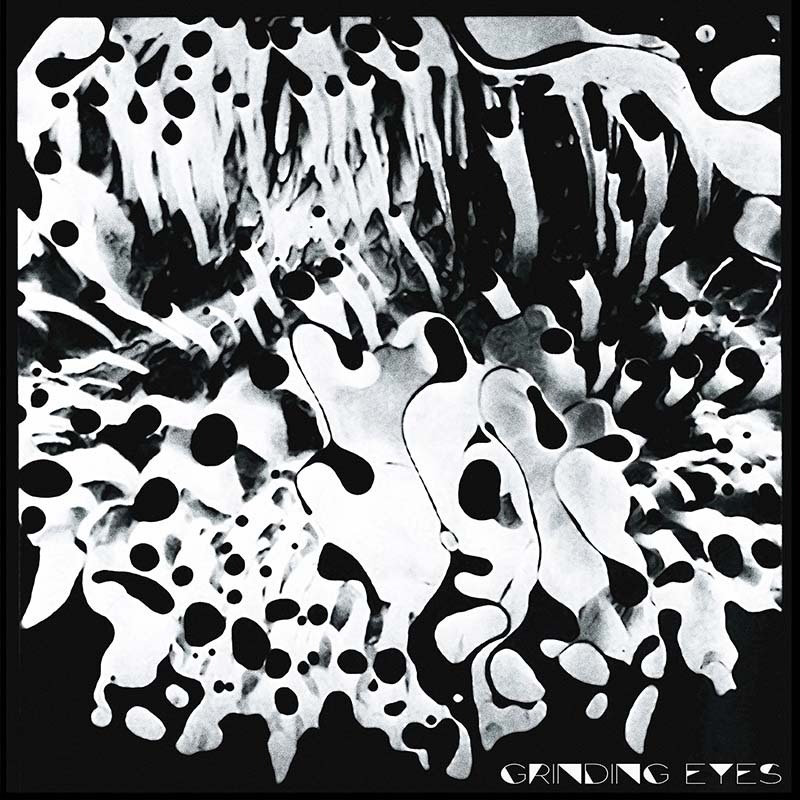 Grinding Eyes combine psychedelic, shoegaze, drone-rock and ambient garage-punk in a uniquely dark soundscape. Grinding Eyes self-titled album is released on Friday 20th October 2017 by Off The Hip Records. The album will also be issued on vinyl by Tym Records. In celebration, there will be two launch show towards the end of October, on ein Sydney and one in Melbourne.